Technology is a field that is always changing, with researchers constantly looking for new ways to solve problems through innovative projects. Mark Humayun, M.D., Ph.D., a professor from the University of Southern California Keck School of Medicine and the USC Viterbi School of Engineering developed a product that can help people with retinitis pigmentosa, type of blindness, see, and is set to be honored with the National Medal of Technology and Innovation, presented by President Barack Obama early this year. Dr. Humayun developed a retinal prosthesis system that can help people suffering from the inherited retinal disease retinitis pigmentosa see. This system uses the Argus II system to mount a camera on a special pair of glasses. It is able to send a signal from the glasses to an electron receiver implanted inside the eye which travel through the retina to the optic nerve and into the brain. These signals are then interpreted into a visual picture, helping people see. This is the first retinal implant that has been approved by the FDA in two years. With more work, Dr. Humayun hopes to improve the device to help people with different types of blindness, such as age-related macular degeneration, see as well. 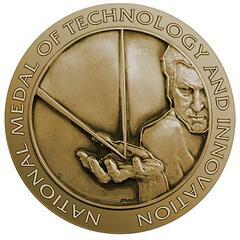 The National Medal of Technology and Innovation, which was created in 1980, is presented to people who make lasting contributions to America's technological workforce and help make America competitive in the field of technology. 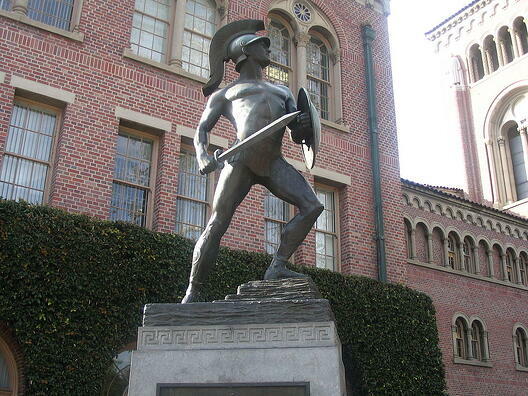 As a leading hub for innovation and research, the University of Southern California is a prime marketplace for lab suppliers to display and promote products to active researchers. Each year, Biotechnology Calendar, Inc. hosts 2 product faire events that bring together more than 200 researchers, lab managers, PI's, professors, post docs, grad students, and purchasing agents with laboratory suppliers in one location for a table-top product show. Increase brand awareness in the academic marketplace. 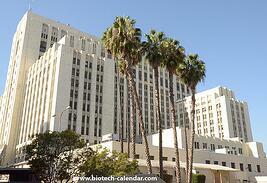 Discuss products with active scientists and end-users to help them learn how products will benefit their lab work. Meet face-to-face with new and existing leads to answer product questions, give out samples, and make your product known.